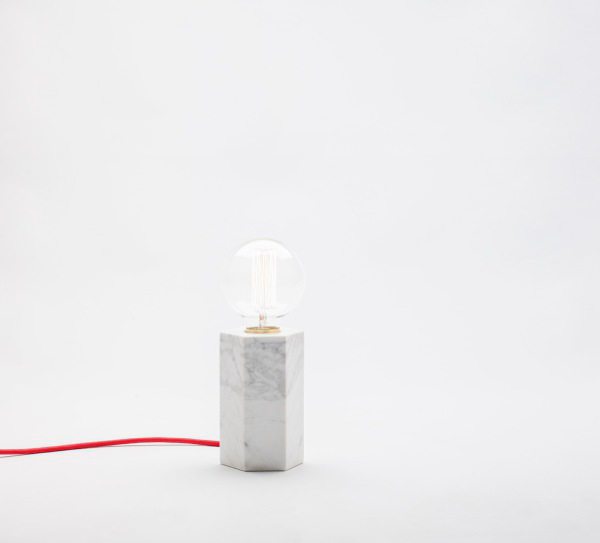 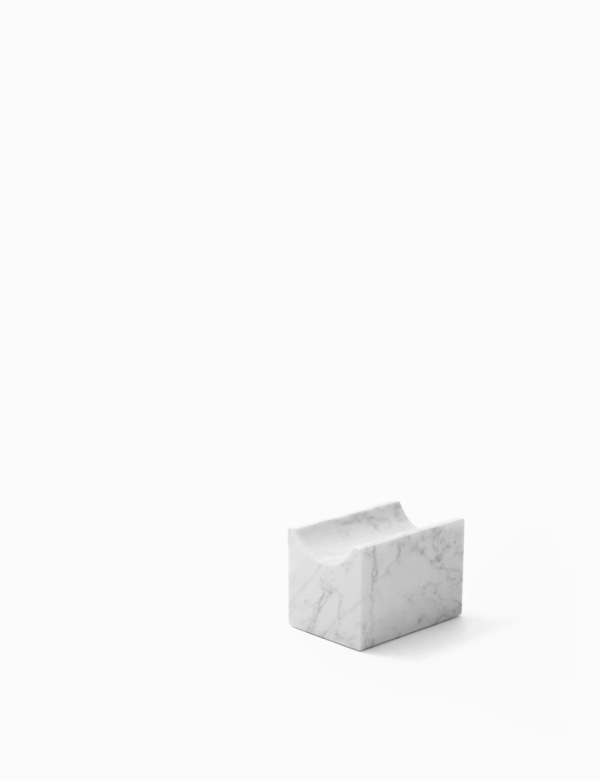 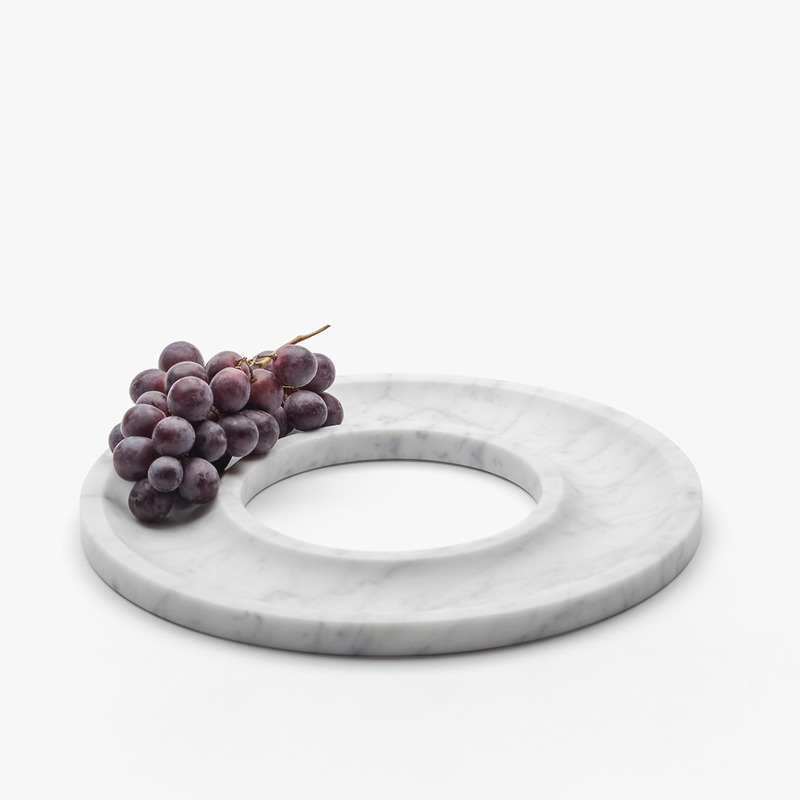 Barcelona based studio Aparentment, founded by Josep Vila Capdevila, has created the Marblelous Collection, a series of objects in Carrara marble for the home. 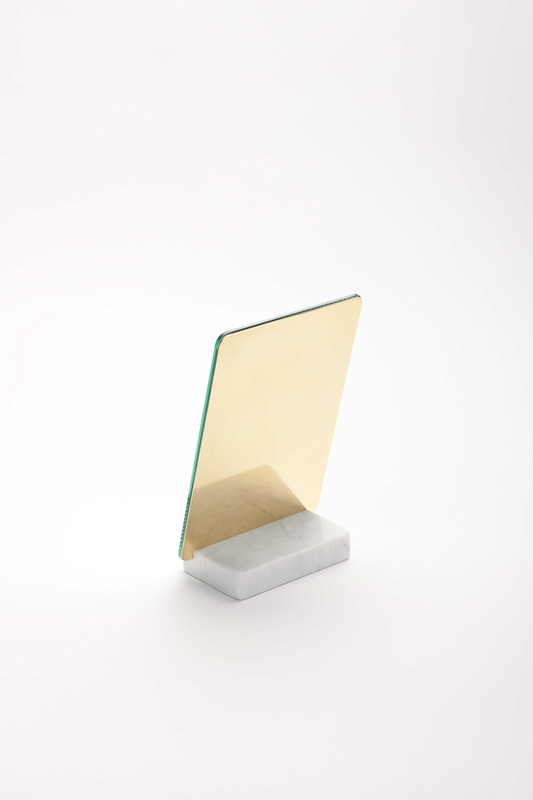 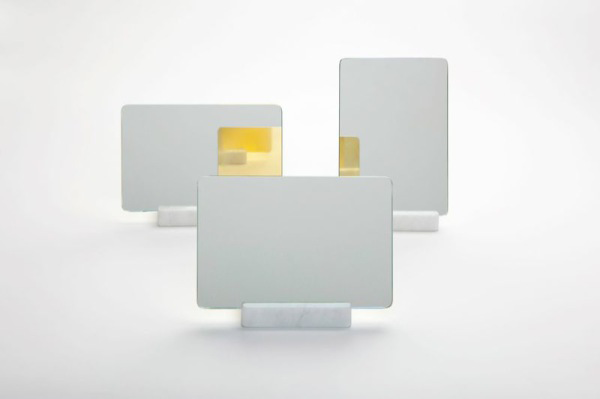 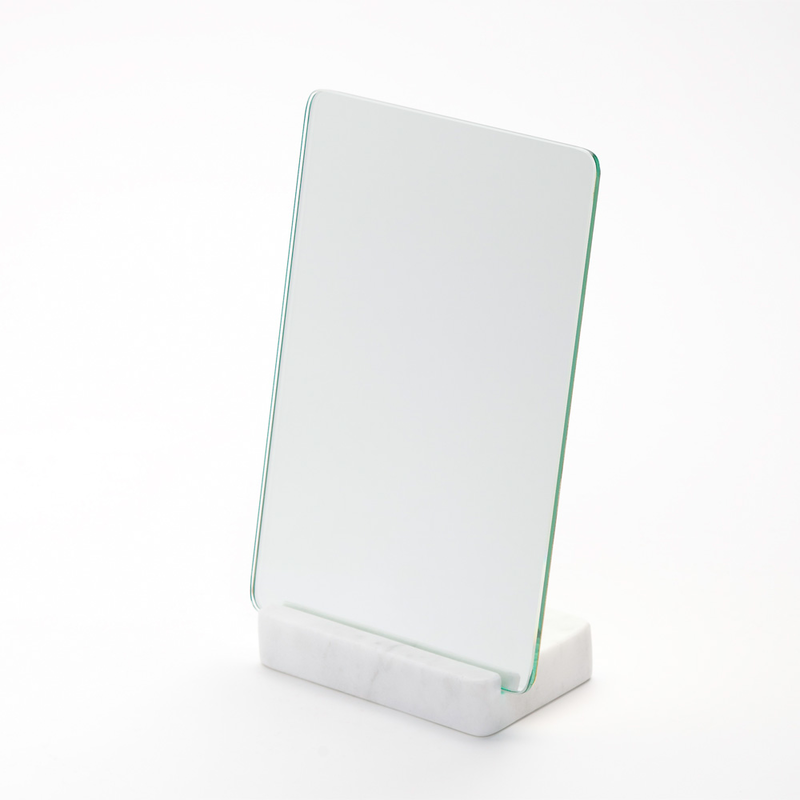 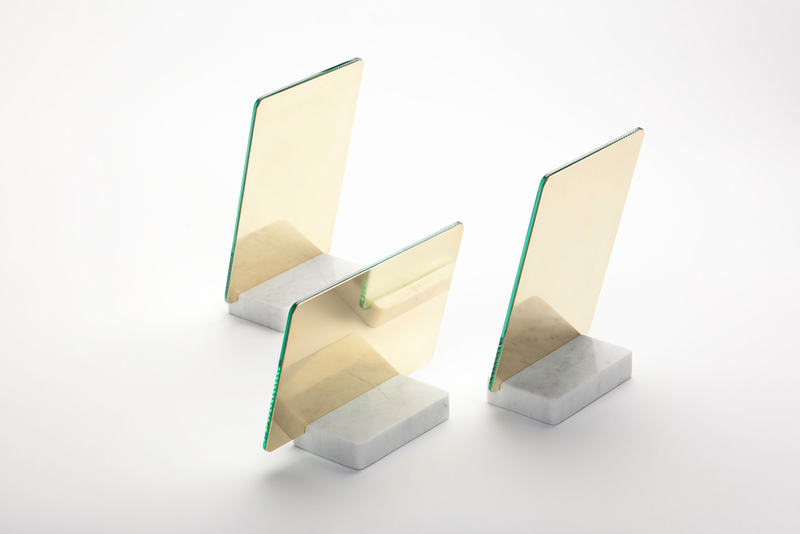 Made with solid brass and marble, the line follows the success of the ultra minimal 2013 ‘Marblelous Luxurious Mirror’, expanded to include seven new pieces. 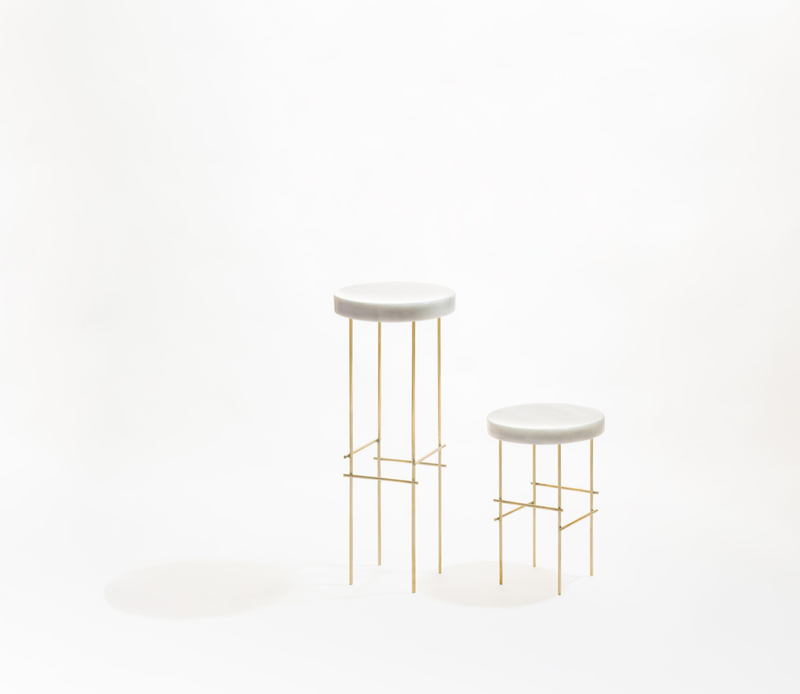 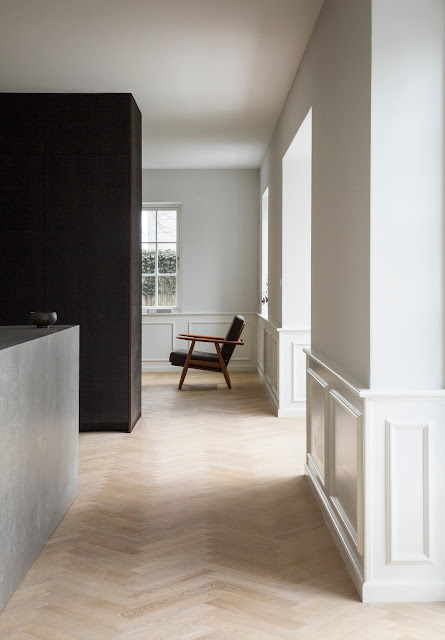 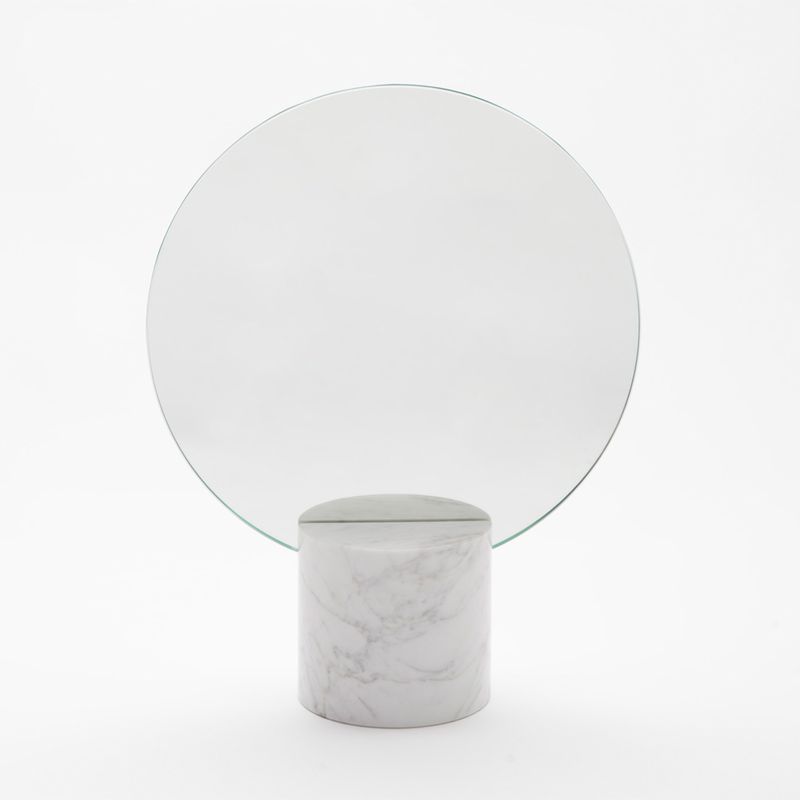 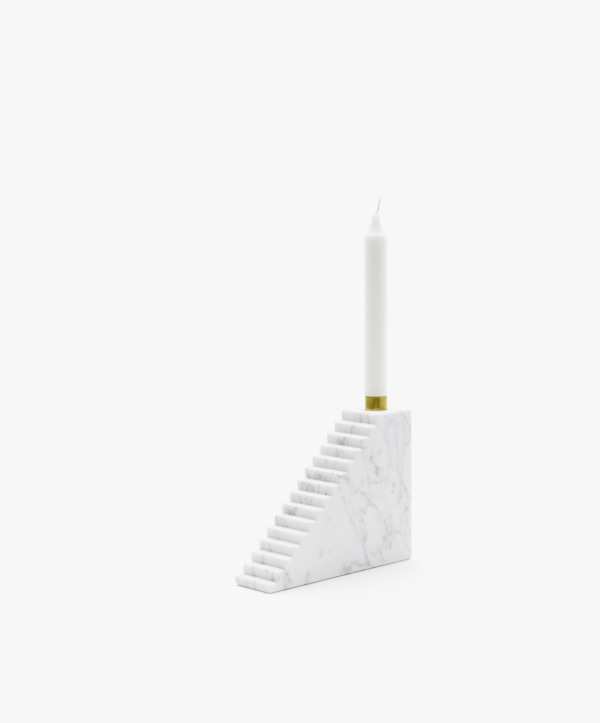 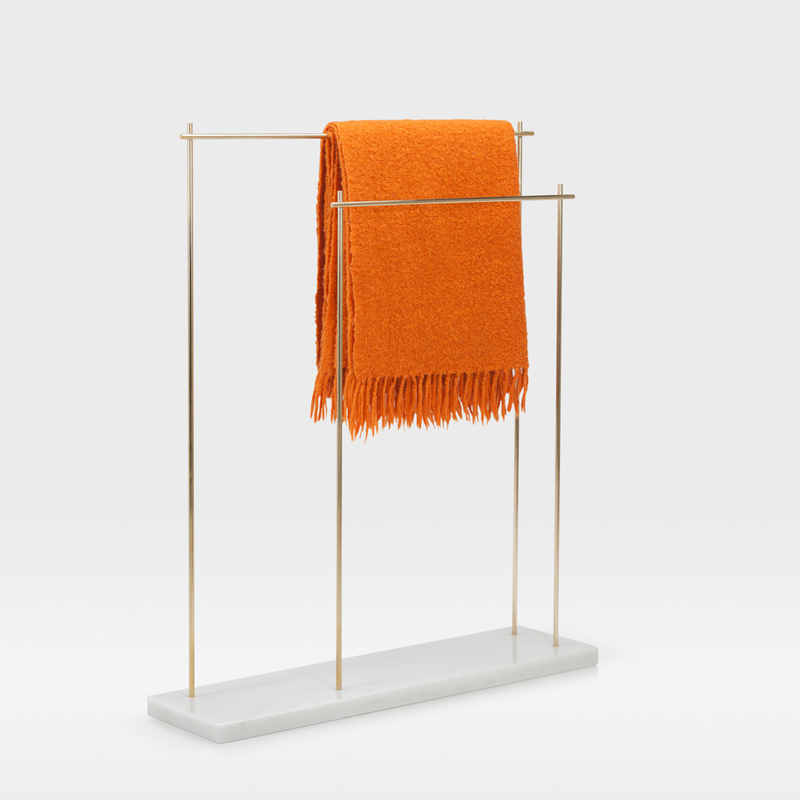 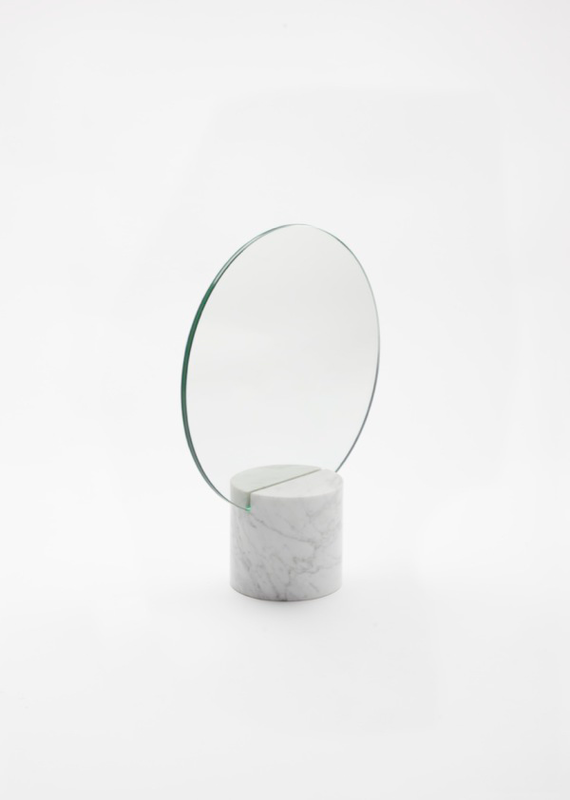 The series includes a stair-like stepped candlestick, a wine holder, square and round mirrors, a lamp, a ring shaped tray and a towel holder with a pedestal.